Franky Redente / F.ich / Photo51 / White Jams Multidisciplinary Artist / Educator Franky Redente is a Multidisciplinary Artist and Educator with 20 years of professional experience. His work spans various creative fields including Electronic Music Production and Performance, Audio Engineering, Procedural and Interactive Audio, Software Development, Post Production, and Events Planning. Franky's solo and collaborative music projects have been played by NTS Radio, BBC Radio 1, Roman Flügel, Slam, Dark Sky, Laurent Garnier, and many more. 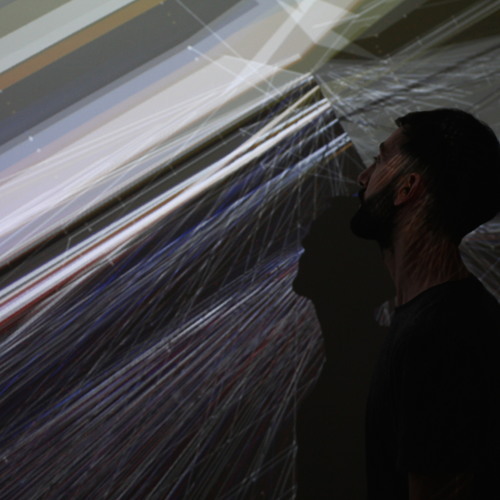 His current portfolio focusses on the creation of multimedia installations and interactive music systems, working with the visionary composer and programmer Robert Thomas. Clients that have commissioned their works include Google, Boiler Room, Massive Attack, the Victoria and Albert Museum, Nottingham University Mixed Reality Lab, to name a few.